Quintana & Associates is an independent insurance agency, which means we search for the best prices from top rated companies for you. 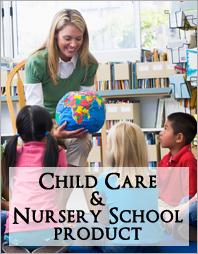 We are locally owned and operated and here to provide you with personable and friendly service. We are here to provide you with someone who will take the time to understand the needs of you, your family and/or your business and match the proper coverage. Part of understanding those needs is also recommending coverage in areas you may not have identified as a potential risk. Once we understand your needs we will use every resource to secure the proper coverage at the most competitive prices available. As an independent, full-service insurance agency that has been in the business for more than 25 years, our duty is to our clients not the insurance companies. As your insurance agents it is our responsibility to provide you the top service and the best coverage at the best possible rate. Our expertise is based on a well-trained experienced staff that can tailor a comprehensive insurance program for your specific needs. Whether you need to make a policy change, have a question about billing, or need to report a claim our customer service representatives are the leading agents in the business and will handle your request professionally and quickly. 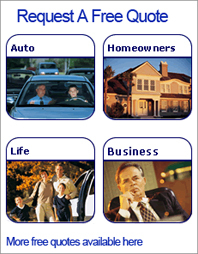 We offer an array of coverage depending on your lifestyle and needs. Please see below some of the areas that we cover. If you do not find what you are looking for, please contact one of our customer services representatives at 305-446-5063 or you can email us at Miami@QuintanaInsurance.com. 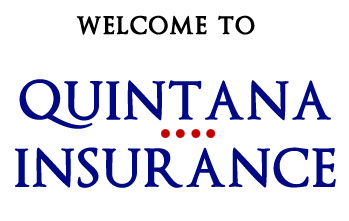 For more information about Quintana Insurance, click here. Para mas informacion en español, oprime aqui.